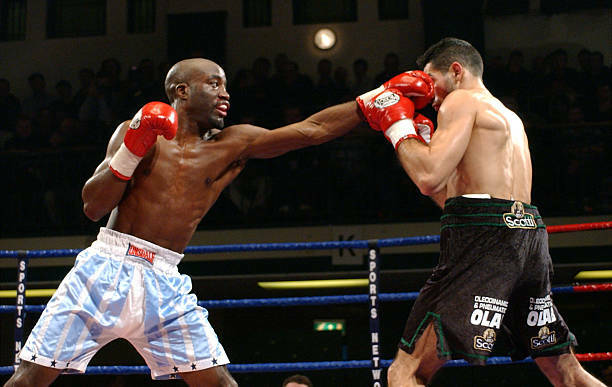 Wayne Alexander is one of Britain’s top boxers from years gone by and we are lucky enough to be able to get an insight into his life before, during and after his boxing career. I started by asking him about his family and the early part of his life. “Both my mum and dad are from Jamaica. They came over to England in the 1960’s, met up and had me in 1973. Most of my family are over there. I’ve got around 20 uncles and aunties and around 30 cousins over there! My parents have both retired back toJamaica, I go and visit them once a year. “I first went into a boxing gym aged 11. I was a very hyperactive kid, and had a friend who was going to the Croydon A.B.C gym. From the first day I went, I knew that this is what I wanted to do with my life. “My mum did not like me boxing from Day one! She never came to watch me in the 25 years that I was boxing but my dad, on the other hand, was right beside me from day dot and come to nearly every fight of mine”. As boxing fans there are many fighters that we admire and look up to so I wanted to see who Wayne looked up to when growing up. “At the age of 11, I looked up to Hagler, Hearns, Leonard and Duran. I also liked the greats like Muhammad Ali and Sugar Ray Robinson”. I asked if there was anyone in his family or close to him that had inspired him to follow a career in the fight game. “To be honest, nobody really influenced me into getting into boxing, I had a friend doing it, so joined up and loved it from day one. There were no boxers in our family, and I didn’t know any boxers”. Some people might look at all the glamour of the big fights and all the money that the big name fighters make and think it’s easy. In actual fact, it’s not easy making money in boxing so a lot of the costs of training comes from the fighter’s pocket or if they are lucky enough from their sponsors. Back when Wayne was boxing, there wasn’t the money in the game like there is today so I asked him how he managed to get by when he started out. “I was living at home with my parents for the first 5 years of my career. 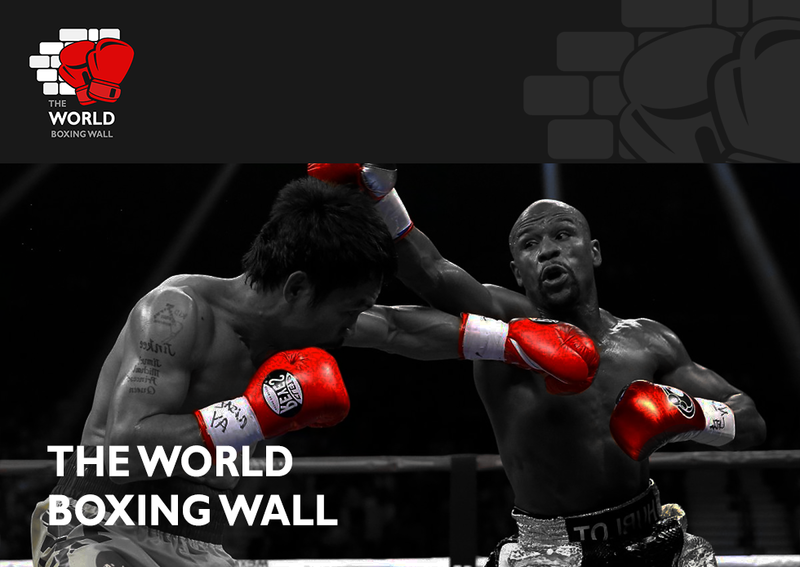 I gave up a builder’s labouring job to concentrate full time on boxing. I had a girlfriend but never had my first child until I was 29. I turned professional at 22. “I was living at home, so never had any bills to pay. I had a couple of small sponsors so things weren’t that bad for me, fortunately”. Alexander was making waves on the British scene capturing the vacant British title by defeating Paul Samuel and while training for a British title defence he got an unexpected call to fight for the WBO world title, I’ll let Wayne tell you how it unfolded. Unfortunately, Alexander lost by TKO in the 5thround, but Wayne was to have another huge night in 2004 when he fought Takaloo for the WBU strap. This fight would go on to be one of those fights that are still being watched back to this day. After a 25-year boxing journey, Wayne called time on his career and said enough was enough. Some boxers find it hard to cope after retiring so I was intrigued to hear how Alexander dealt with this. “It was a bit hard, but not as hard as some. I wasn’t the best of trainers and I was starting to ‘cut corners’. I lost in the first round, in a fight that was meant to be a warm-up for a world title! I was ticking over a bit before I realised a year later it was over. I Never wanted to be a win some lose some fighter and had lived my dream. I’ve never considered making a comeback since. I officially retired in 2008, after that I did a bit of coaching but didn’t have the love or passion for it so I got involved with the Security Industry Authority and did a close protection ‘body guard’ course. I also did a CCTV operative Course and have been doing that ever since. I’m also a boxing referee and judge for Queensbury league BIBBA UWCB WCB, which I really enjoy! I’m still a fan of boxing, so I do feel like I’m still involved with the game in some sense. One day I might have my own security company! The refereeing work is picking up nicely. I’ve had a busy 2018 so far refereeing at least 2 shows a month and hopefully I will be doing more than that one day, it’s the nearest thing to boxing it’s actual self. “I would like to think that I had a good career, I lived my dream, but I know in my own heart that I should have done better. My dedication and commitment to training weren’t the best. I remember Jimmy Tibbs once told me that my boxing career will be over in a flash. How right he was. I met some good people in boxing and boxed all over the world sparring the likes of Adrian Stone, Carl Froch, Dave Walker, Howard Eastman and Tony Oaky. I’d also like to thank my amateur trainers, the late John Nickerson Fred Pudduck, John Simms, and my two professional trainers Jimmy Tibbs and John Breen. I would do it again but this time Better.